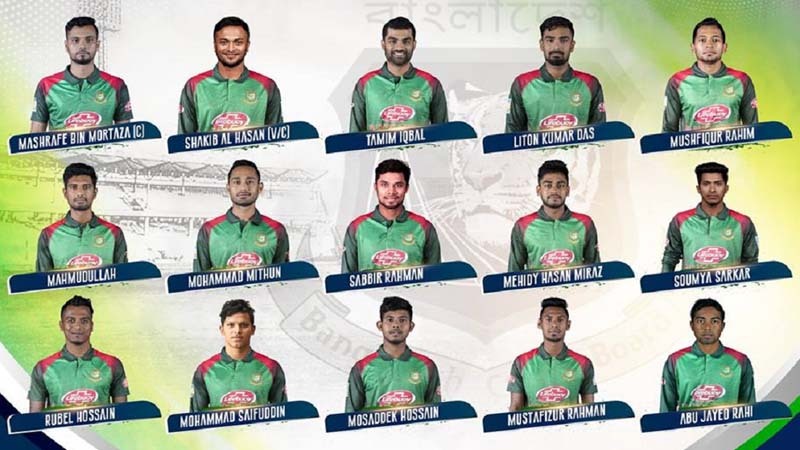 Bangladesh Cricket Board (BCB) on Tuesday announced the 15-member Tiger squad for the upcoming World Cup 2019 scheduled to be played in England and Wales from May 30 to July 14. Abu Jayed Rahi came as the only surprise of the World Cup squad. The right-arm pacer never played an ODI. 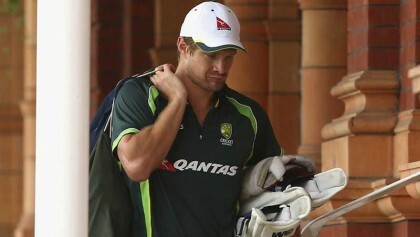 However, he played Test cricket for the Tigers. However, if they do well in Ireland they might get a chance in the World Cup squad as BCB has time to make changes in the World Cup team before May 22, said the chief selector.